Meet Imogen, and her new baby sister Ebony. 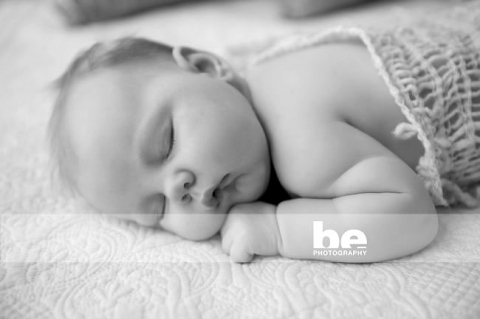 I met Imogen years ago for her baby photos, and now they’ve returned to studio to capture some similar shots of Ebony. 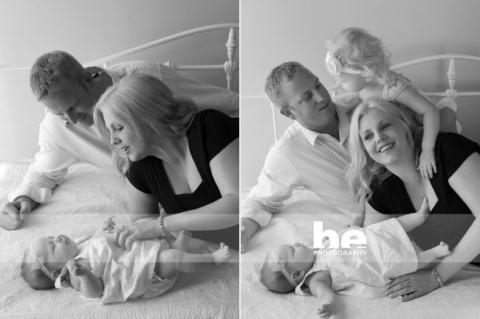 I LOVE meeting up with previous clients and seeing how their babies have grown, seeing how their family is extending. And the beautiful smiley Ebony is not unlike her sister at the same age, but wow….Imogen, what a character! She cracked me up, she’s one of those kids with loads of character, personality oozing from her, and it’s just so hard not to laugh at her, even when she’s cranky. The image below does not really accurately depict their relationship…while her disdainful expression is so cute, it was actually quite evident that she adores her baby sister. 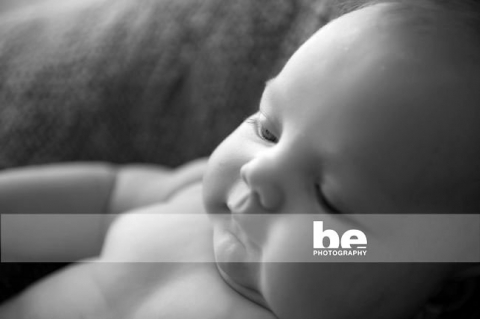 Enjoy your sneak peek Amber and Simon, I look forward to meeting with you next week to go through all of your images.